L-ascorbic acid is more commonly known as vitamin C. Although many people know that this vitamin is vital for a healthy immune system, few realize what an important ingredient it is for healthy skin. For example, vitamin C is a powerful antioxidant, which can help reverse skin damage from over exposure to the sun, and may even stimulate collagen production for tighter skin. With its many healthful benefits, l-ascorbic acid has become a common ingredient in many skin care products. While eating foods with vitamin C will help prevent general problems like scurvy, using skin care products with l-ascorbic acid helps the skin in a variety of metabolic ways. When l-ascorbic acid is applied topically on a regular basis, it can help improve skin texture and quality. The weak acid will reduce the look of wrinkles and lines, and can soothe and calm the skin after sunburn. Your skin will not only look and feel better after applying products that contain l-ascorbic acid, but you will also help your skin in the long term by fighting free radicals that damage skin cells. Vitamin C will remain in the skin for nearly 72 hours, so it is helpful to apply it each day to protect the skin and keep it looking healthy. When you purchase products with l-ascorbic acid, it is best to find it processed to the right pH, ideally 3.5 or less. The acidity helps the skin better absorb the topical product, but if it is too high, it will irritate the skin. Also, keep in mind that it’s not just the pH of the acid, but the concentration of the acid in the facial cream or serum. In order to protect the skin from irritation or redness, the topical product should have no more than a 20% concentration of l-ascorbic acid. 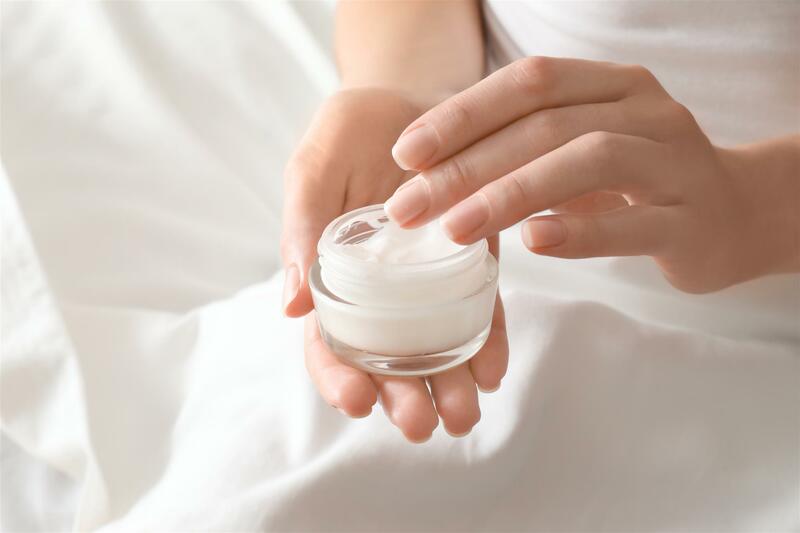 L-ascorbic acid will only stay effective in skin care products for a short period of time after the product has been open and exposed to the environment, especially water. If you are able to afford a pricier version of vitamin C, then you could try magnesium ascorbyl phosphate, which is more stable and has similar benefits. Although products with this alternative compound may be pricier than those with l-ascorbic acid, they may keep their effectiveness longer, because of greater stability of the active ingredient. can I buy any type of vitamin c powder …..over the counter? to make a serum or cream….or does it have to be a specific brand? if I wanted to use it in my cream for only one time use to keep fresh …how much do I use for each use? 5%? 10%? 20%? what is ultra-fine L-ascorbic acid powder vs. over the counter vit c. powder?